Have big sighs and rolling eyes entered your home? Are you feeling challenged? Does it seem as if your child has morphed into someone else? You must be the parent of a tween or teen. You need supernatural love to raise that big kid! 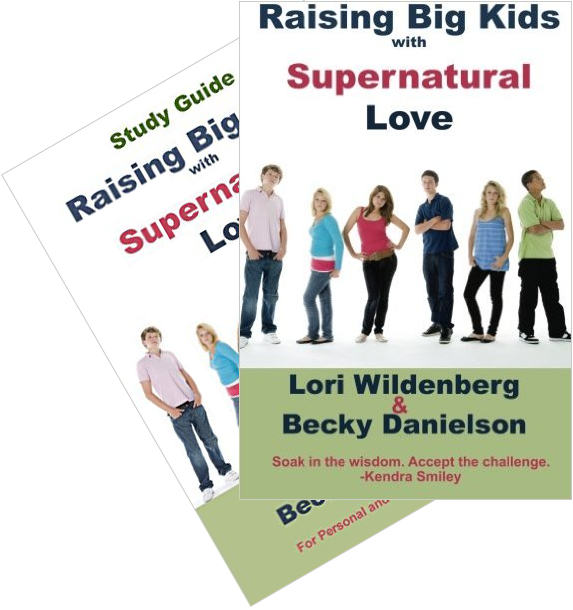 Raising Big Kids with Supernatural Love reveals fifteen qualities of love to infuse into your family. 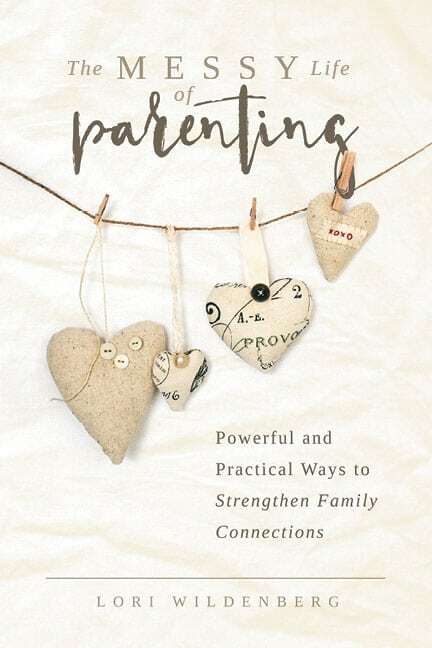 These characteristics are demonstrated through vignettes and the authors’ conversational style, bringing 1 Corinthians 13 love to life in your parenting and in your young person. Realize the difference between kindness and enabling. 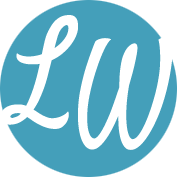 Discover how to adjust your parenting approach. Put respect back into your family. Deal with your anger (and your child’s). Provide tools for your young person regarding temptation and more! The 1 Corinthians 13 Parent series is based on the famous love chapter. What does love look like when the going gets tough? Find out by delving into 1 Corinthians 13. A companion study guide is available for couples and small groups. "Soak in the wisdom. Accept the challenge." "You will want to read Raising Big Kids with Supernatural Love with a pen and highlighter handy. This is a book you'll continually turn back to as children grow and experience new challenges. It's rich! " Endorsement: Dr. Kathy Koch, author, speaker, founder of Celebrate Kids Inc.
"This book isn't just a gold mine of great parenting helps, this is Fort Knox. Do not loan this book to your friends...you'll never get it back."